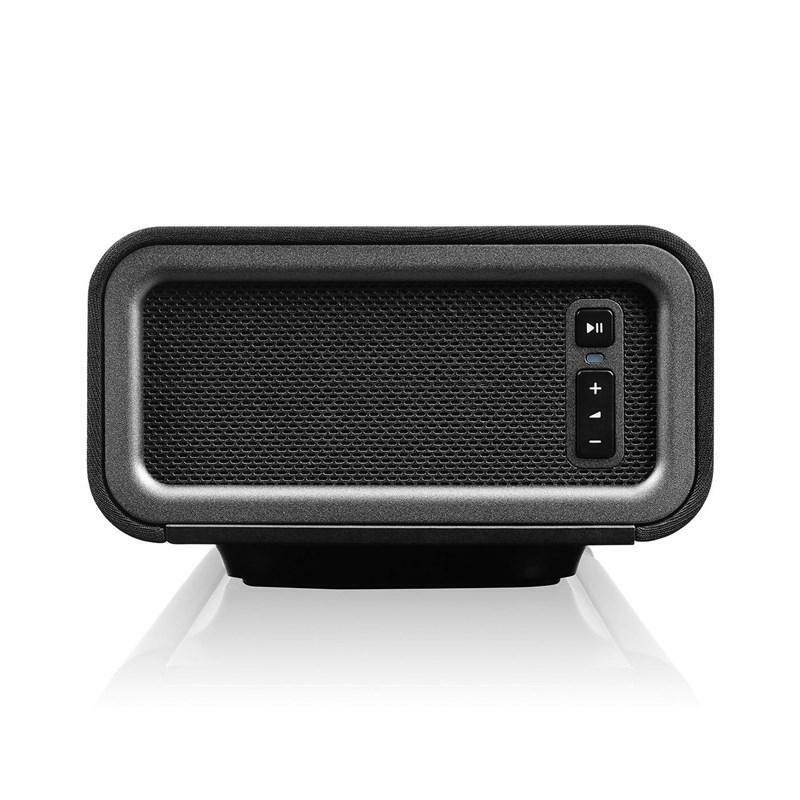 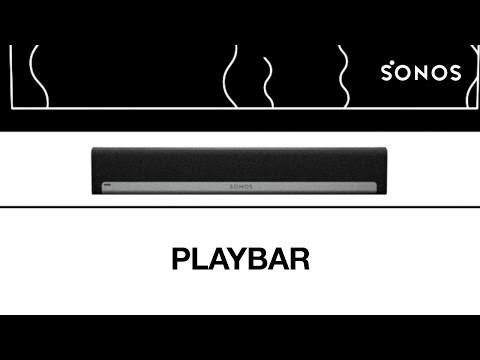 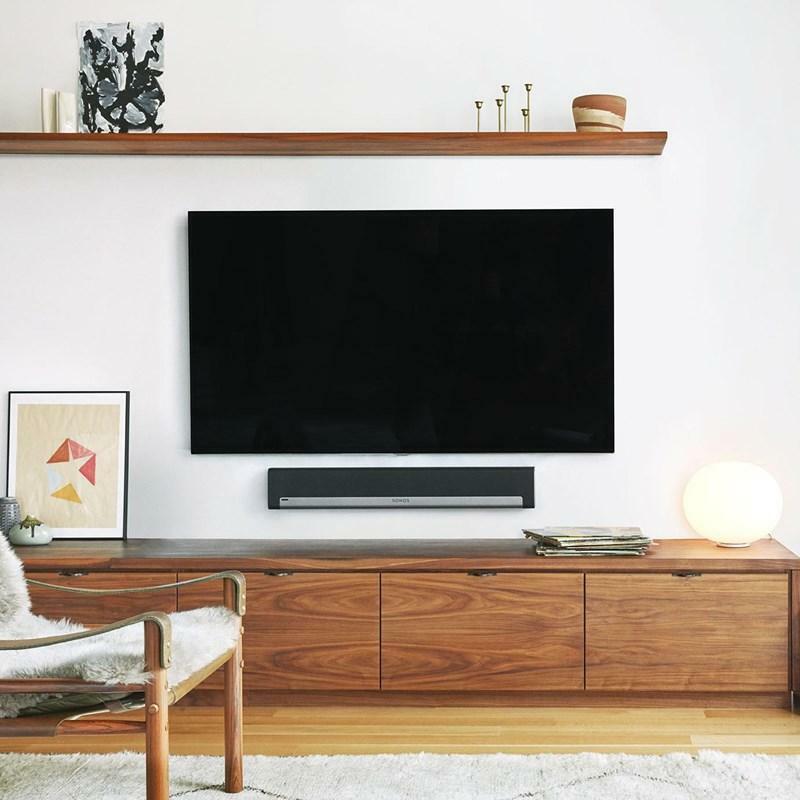 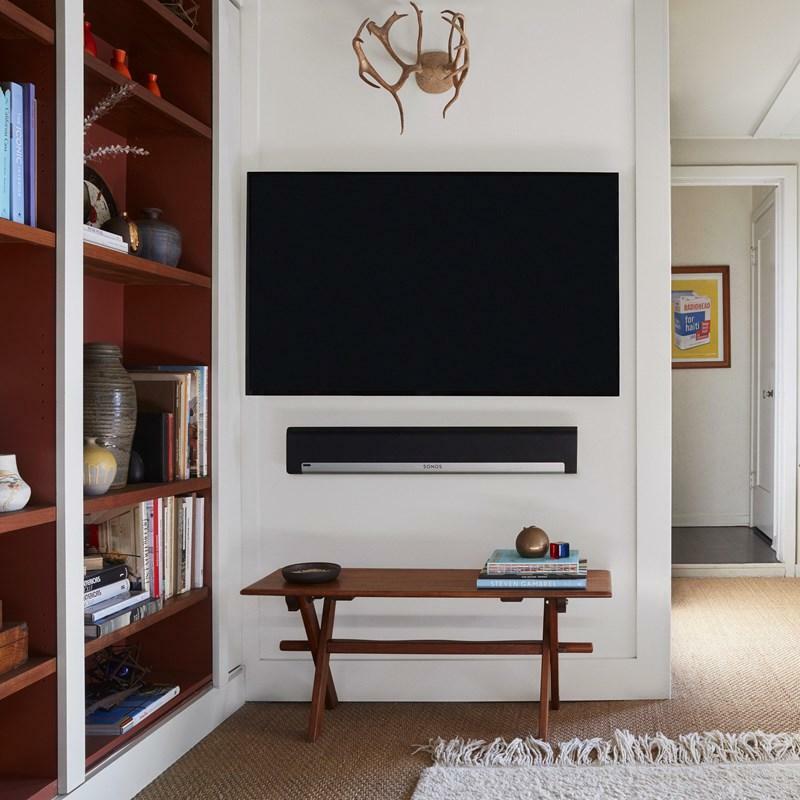 PLAYBAR's nine-speaker design floods any room with high fidelity audio for games and movies, huge waves of live concert sound, and wireless streams of all the music on earth. 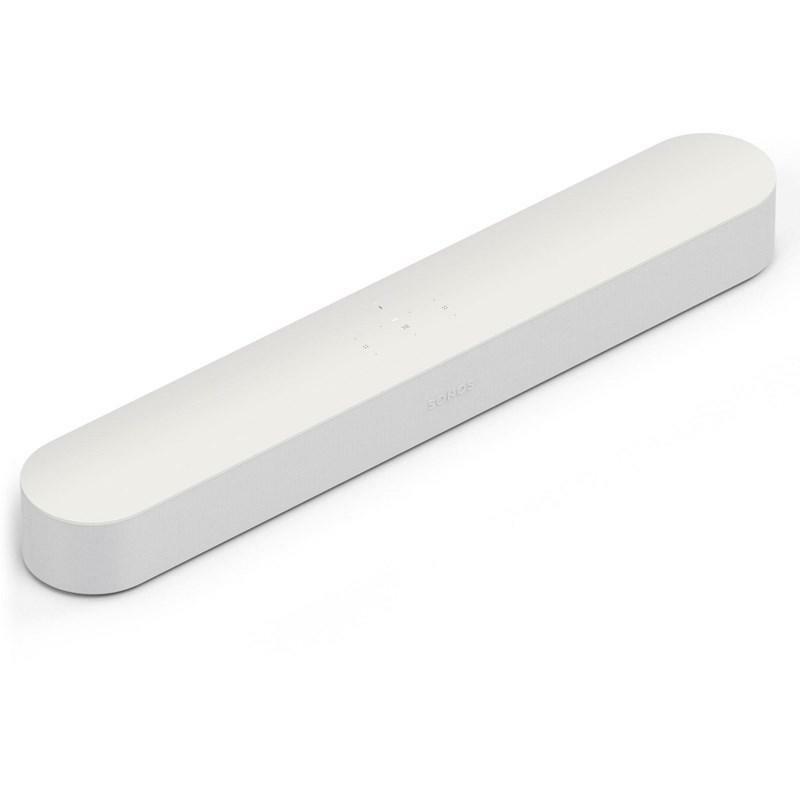 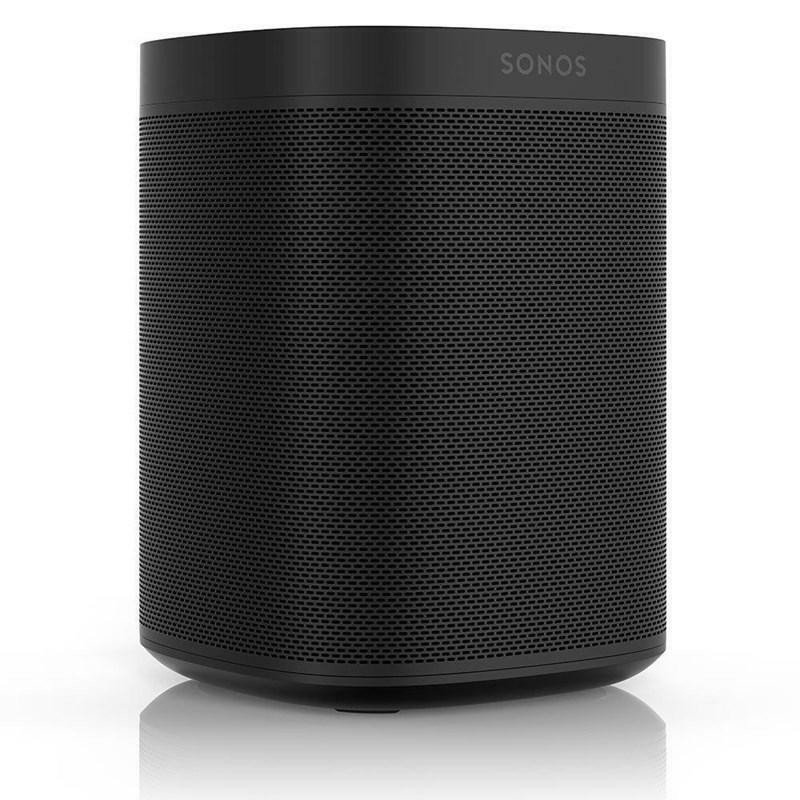 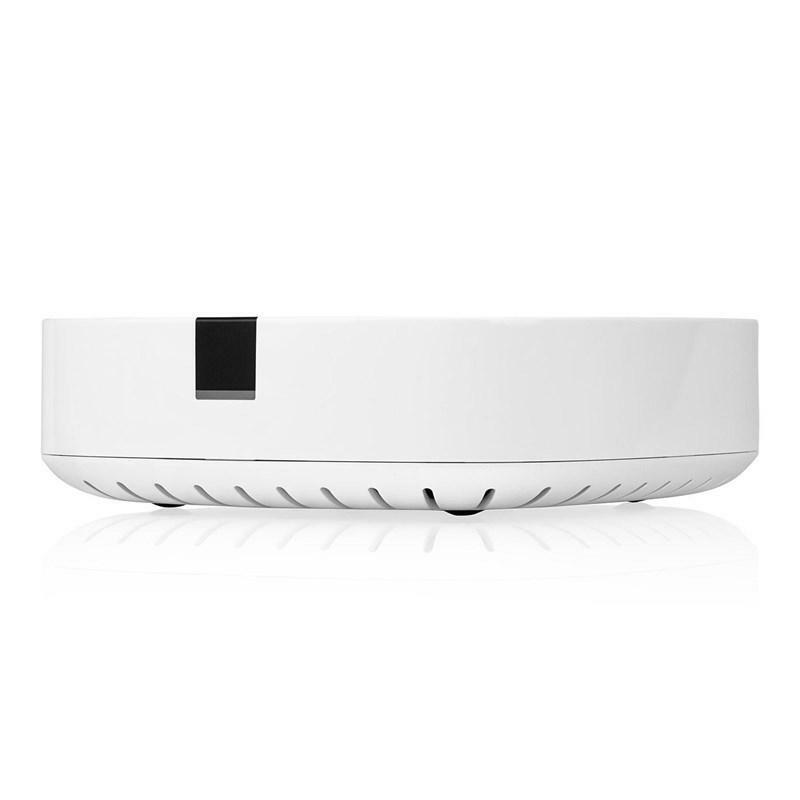 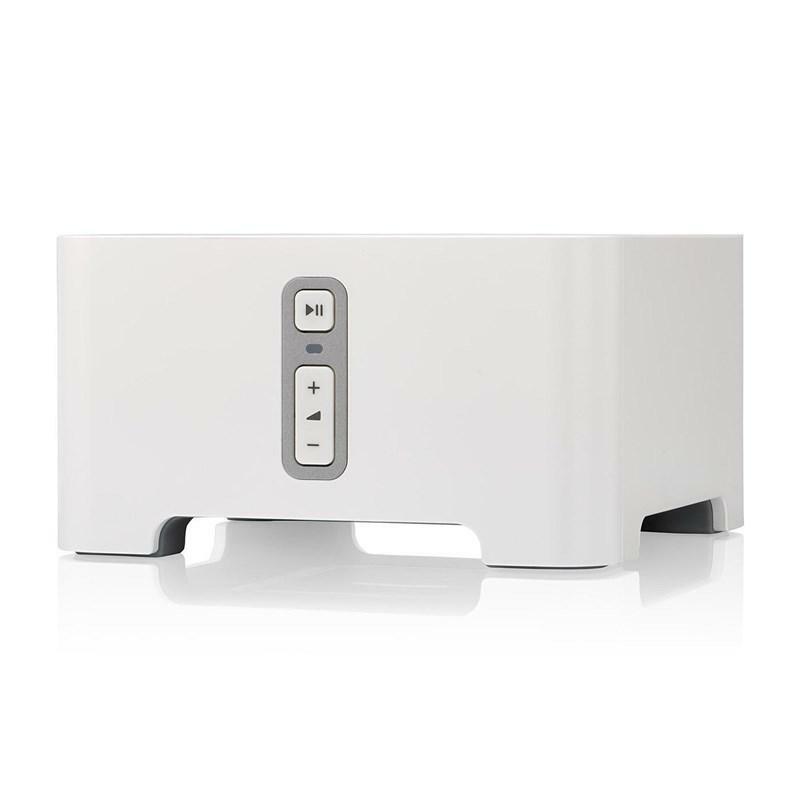 And it all comes from one easy-to-use player that brings Hi-Fi sound to your high-definition TV. 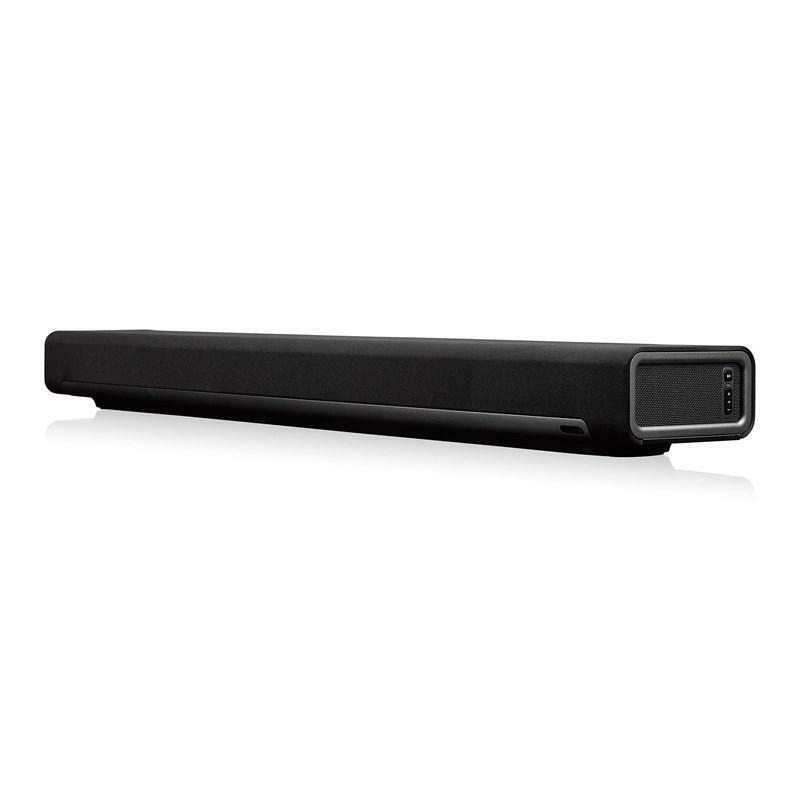 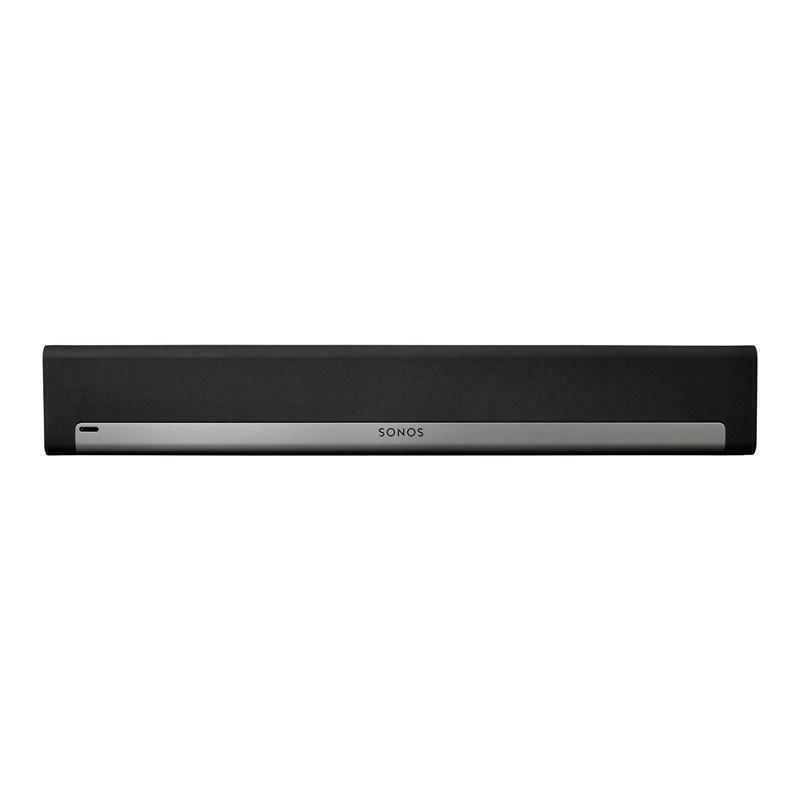 Surround Sound Formats PLAYBAR speaks DOLBY DIGITAL and stereo, so you never miss a moment of the action.